Senior high school students are beginning to have more confidence in their counsellors with regard to sharing information on their sexual and reproductive health. A study entitled 'relationship between students and their school counsellors on sexual and reproductive issues' showed that 40 percent of senior high school students interviewed said they would discuss sexual and reproductive health (SRH) issues with their school counsellors. The study which was undertaken by Ipas Ghana in six selected senior high schools in Greater Accra, Eastern and Ashanti Regions with close to 500 students being interviewed showed that girls were more comfortable talking about SRH issues with their school counsellors than boys. It further showed that although academic problem topped the topics students discuss with school counsellors, 'boy-girl' relationship and friendship adjustment problems were the second and third most discussed topics with the school counsellors. This was disclosed at a research dissemination workshop for senior high school counsellors and head teachers from different parts of the country in Accra. 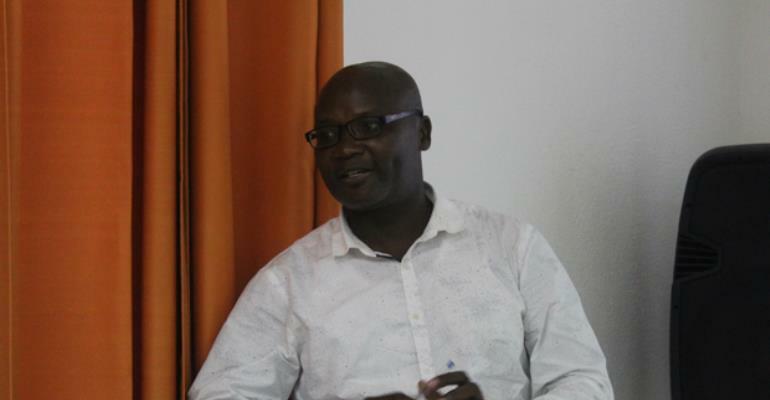 Samuel Kojo Antobam, researcher with Ipas Ghana, mentioned that the results of the research showed that larger proportion of students would like to speak to school counsellors on SRH issues but gender differences in students' relationship with school counsellors on SRH issues existed. “Age and level of exposure to SRH education have positive effects on students' willingness to speak to school counsellors on SRH issues,” he said. Giving the study background, Selorm K. Azumah, Senior Advisor, Community Access, Ipas Ghana, explained that the organisations conducted a community baseline assessment in 2012 in Greater Accra, Eastern and Ashanti Regions to understand how women and girls want to be reached with SRH information. The assessment which formed part of Ipas' quest for evidence-based intervention design showed that in-school youth disagreed with the results on SRH sessions in schools and cited school counsellors for not providing such counselling. “They defined the counsellors as advisors on carrier choices. Some teachers who participated in the validation meetings confirmed these view points as expressed by the in-school youth,” he said. Mr Azumah added that the study was conducted to empower in-school youth with SRH counselling and information to enable them to make informed decisions about their sexual and reproductive health and to better understand the relationship between in-school youth and school counsellors. Agreeing with the recommendations of the study, the participants called for increased capacity building and separate offices to enable them to provide trusted and confidential counselling to students. They also advocated the inclusion of SRH in all courses and enhancement of educational sessions on SRH in schools.